Looking for one of the best pool cue tip tools ever made? 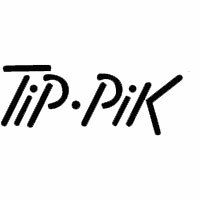 For over 20 years, the Tip Pik has been the standard that all tip tools are measured against. The unique porcupine style tip aerator opens up the leather to provide you with the ultimate in chalk retention. Treat your cue tip with the best, the original, the Tip Pik.